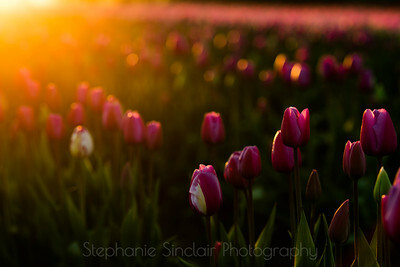 I am a cityscape and landscape shooter, but when tulips and daffodils are in bloom, I am nothing short of obsessed. 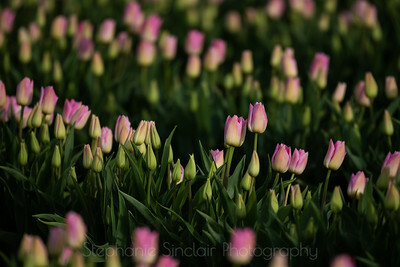 Catching these graceful tulips in the warm light. 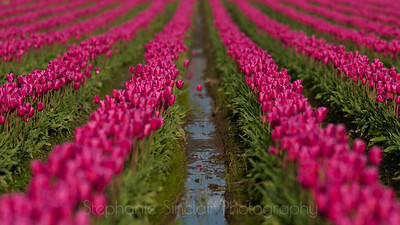 Skagit Valley, WA. 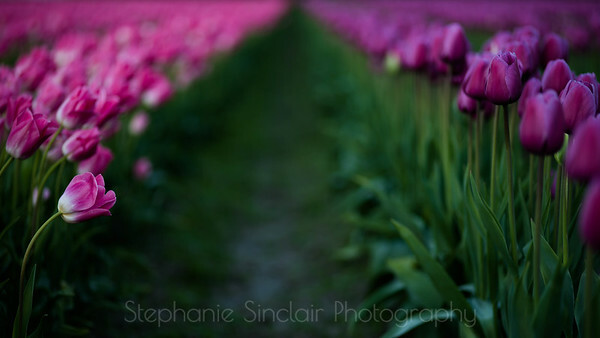 This was a shot from late in the day in Skagit Valley, Washington. I drove through crazy squalls to get to this field, just hoping for some dramatic skies. 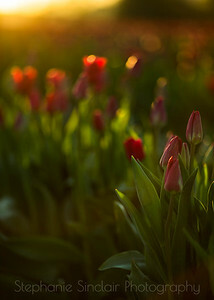 Red tulips at sunset...about the prettiest thing ever! 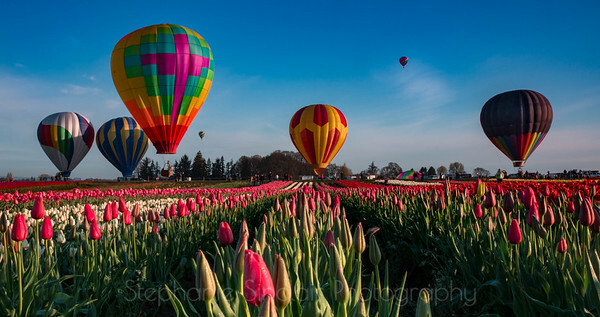 Springtime in Skagit Valley, Washington...so perfect. Recommending metallic paper or metal. These red tulips just popped after sunset!